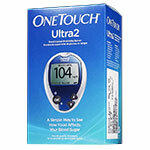 Buy One Touch Ultra Blue Diabetic Test Strips Box of 50 online. 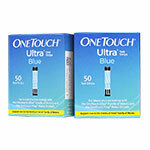 One Touch Ultra Blue Blood Glucose Test Strips are intended for use with OneTouch Ultra, OneTouch Ultra 2, OneTouch UltraSmart, OneTouch Ultra Mini and One Touch InDuo Blood Glucose Meters. Results in only 5 seconds. 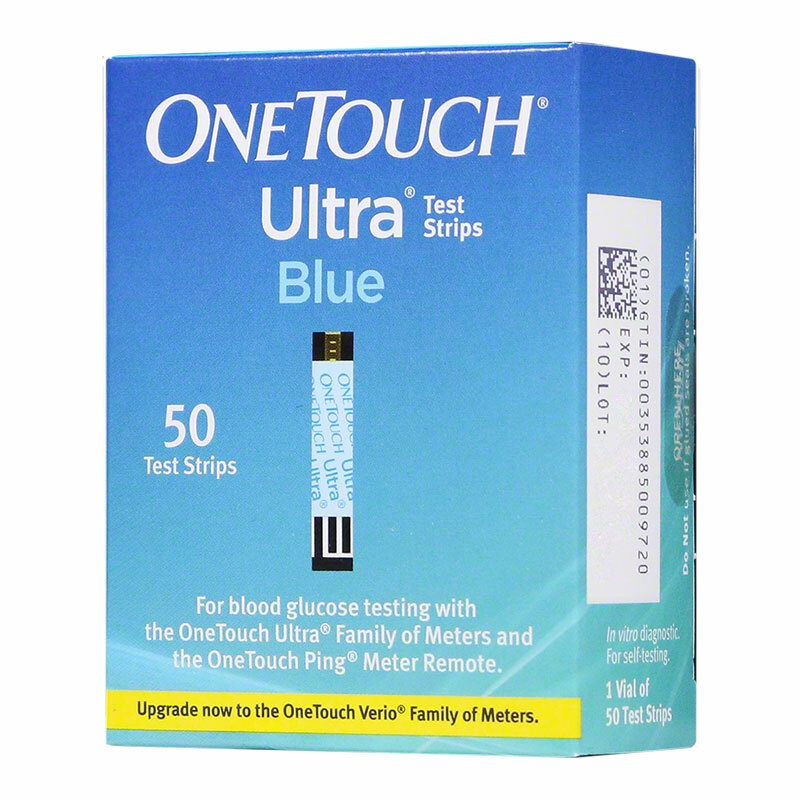 One Touch Ultra Blue Test Strips use a "Fastdraw" Design to automatically draw blood into the strip, making blood glucose testing fast, simple and less painful for anyone with diabetes. One Touch Test Strips provide precise test results and are economical because the One Touch Ultra Test Strips are covered at the lowest co-pay by more health plans than any other diabetes test strips. The One Touch Ultra glucose test strips were designed to make it easy to see when there is enough blood for an accurate reading. Just touch the end of the One Touch Ultra test strip to the blood sample; the strip will automatically draw the right amount of blood needed for an accurate reading. Each package contains 2 Vials of 25 test strips, 50 in all. 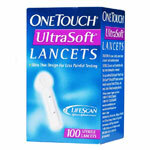 Along with Lifescan One Touch Ultra Test Strips, we also offer One Touch Ultra 2 Glucose Monitor, One Touch Glucose Meter, One Touch Ultra Control Solution One Touch Lancets and much more! 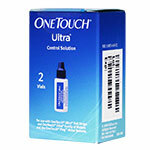 Shirley R in reviewing the cost for the one touch stripes, they are less than what I found in some of the drug stores. Still too high for me to be able to buy at this time. I really like your site though. Thanks.